A ‘fitting tribute to [Kimber’s sacrifice]. 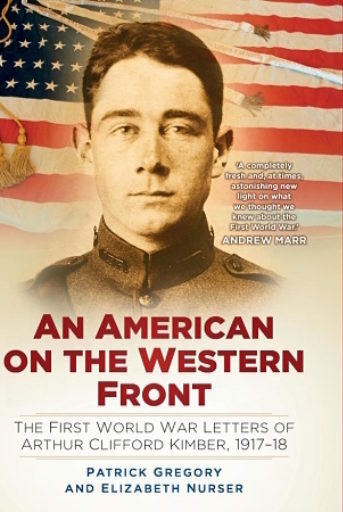 Prof. Trout of the University of South Alabama describes why he believes that ‘An American on the Western Front is both historically valuable and deeply moving’. 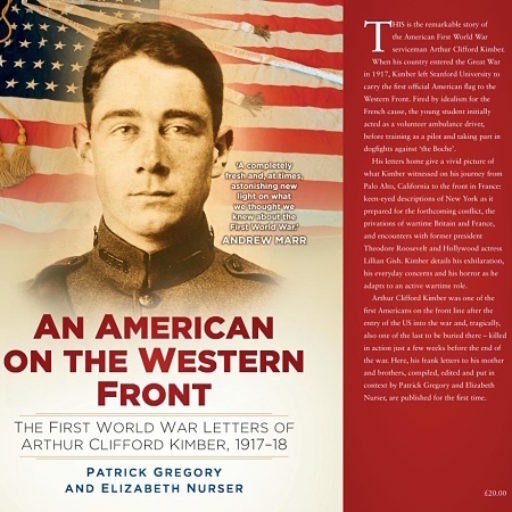 Jane Mattisson Ekstam of Kristianstad University reviews An American on the Western Front for Roads to the Great War.